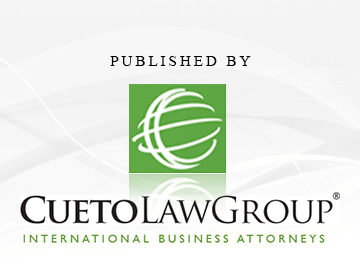 Brazil’s Mega Events: Risks for International Businesses during the World Cup and Olympics. Surviving a Kidnapping: How Your International Business Should Respond. 11 Ways to Avoid Getting Kidnapped While on Business Overseas. Political Risk Insurance: Why Your International Business Must Have It.